Candied Pecans are always a good idea. This is an easy, delicious recipe for candied pecans. We love these pecans as a snack and they make great gifts for friends or relatives when you want to show someone you are thinking of them or just do a good deed. They are wonderful on ice cream, put them in dessert recipes or add to salads. You won’t be able to stop eating them and they make your house smell wonderful while baking. I could eat them until I make myself sick. They keep well for weeks in an airtight container. Candied pecans make a great gift anytime! Whisk together the white sugar, brown sugar, salt and cinnamon. Set aside. Mix the egg white with the vanilla extract in another bowl. Put the pecans in the egg white and mix well with a spoon to coat all the pecans. Pour the pecans into the sugar mixture and mix until all the sugar has coated the nuts. Spread on a baking sheet covered with parchment paper. Bake in preheated 300 degree oven for 40 to 45 minutes. Stirring well every 15 minutes. Remove from oven and let cool. Store in airtight container for up to a month. You can double or triple the recipe or make as much as you like. This makes 3 cups. Enjoy! Candied Pecans make the perfect snack. They also make great gifts! Whisk together the white sugar, brown sugar, salt and cinnamon. Set aside. Mix the egg white with the vanilla extract in another bowl. Put the pecans in the egg white and mix well with a spoon to coat all the pecans. Pour the pecans into the sugar mixture and mix until all the sugar has coated the nuts. Spread on a baking sheet covered with parchment paper. Bake in preheated 300 degree oven for 40 to 45 minutes. Stirring well every 15 minutes. Remove from oven and let cool. Store in airtight container for up to a month. You can double or triple the recipe or make as much as you like. This makes 3 cups. Don’t Forget to Pin our Candied Pecans! Click here to check out other tips from our site: Tips From The Southern Lady Cooks. 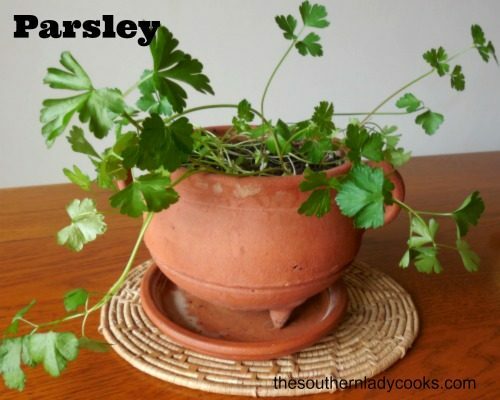 PARSLEY, IT’S NOT JUST A GARNISH! Deliciousl. Easy. Wows people! House smells yummy. Do you think I can mix other nuts with this and it be good too? I have not tried it Teresa but see no reason why you couldn’t do that. I can’t wait for the holidays to make these. 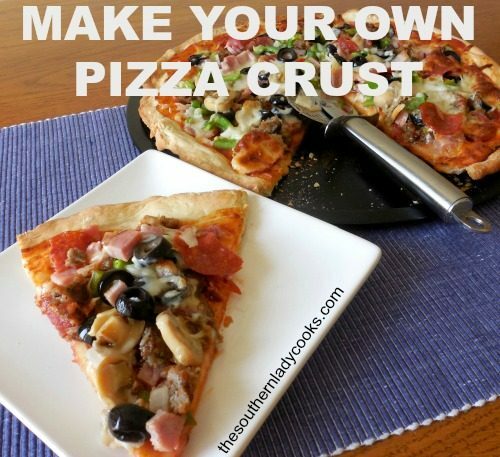 Make them now Toni for yourself. You are gonna love them! Enjoy! I make these all the time.